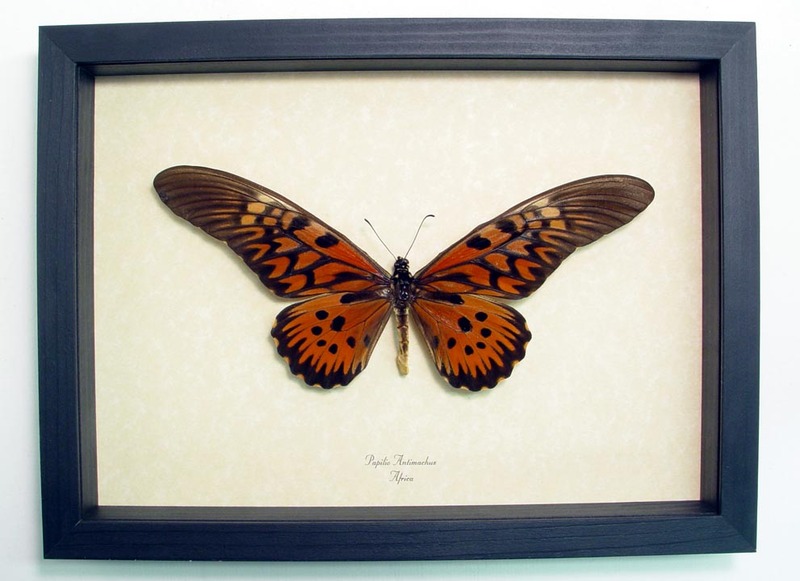 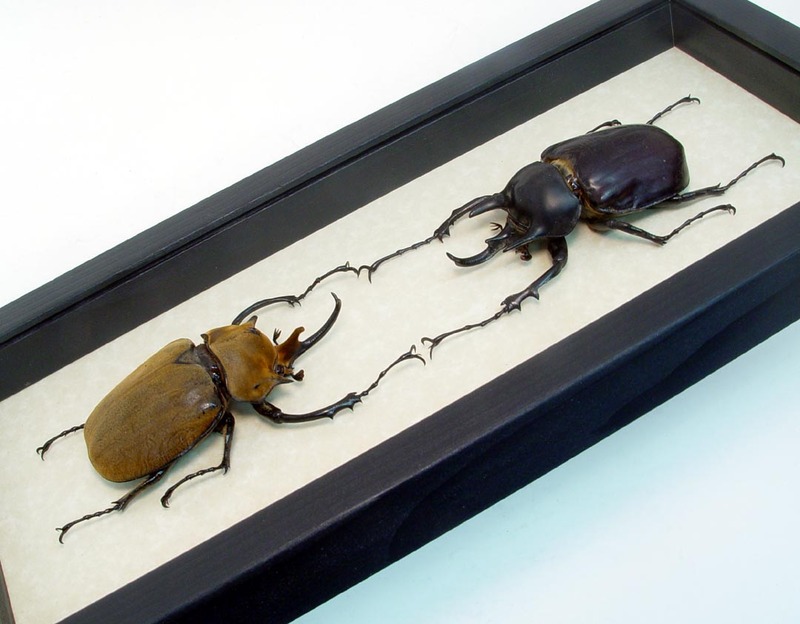 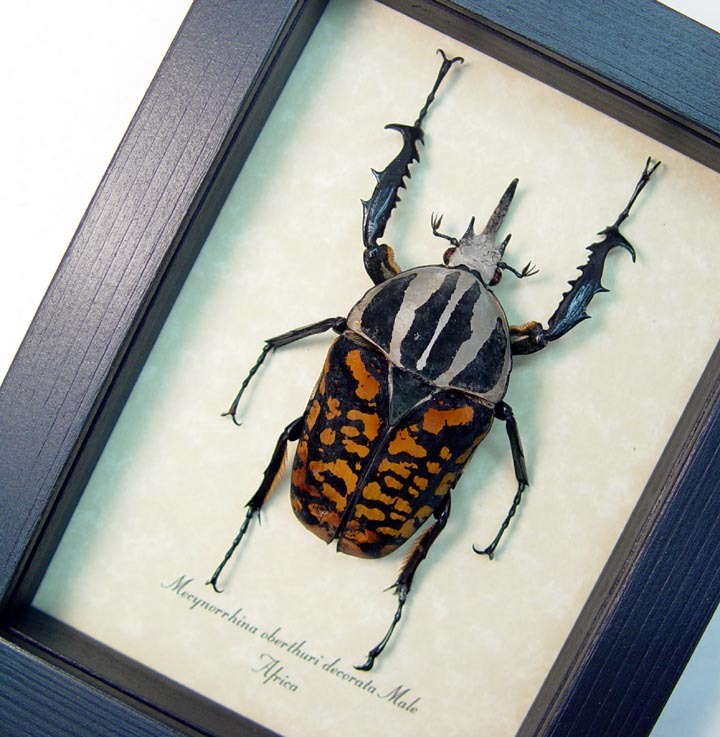 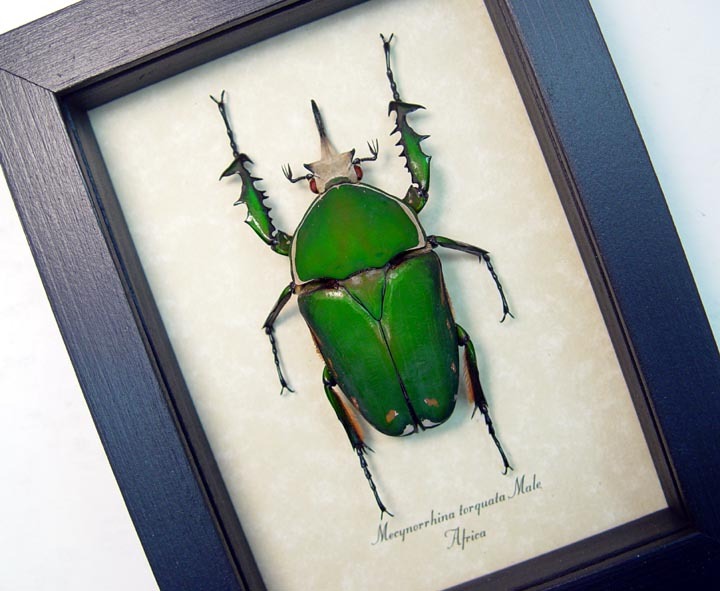 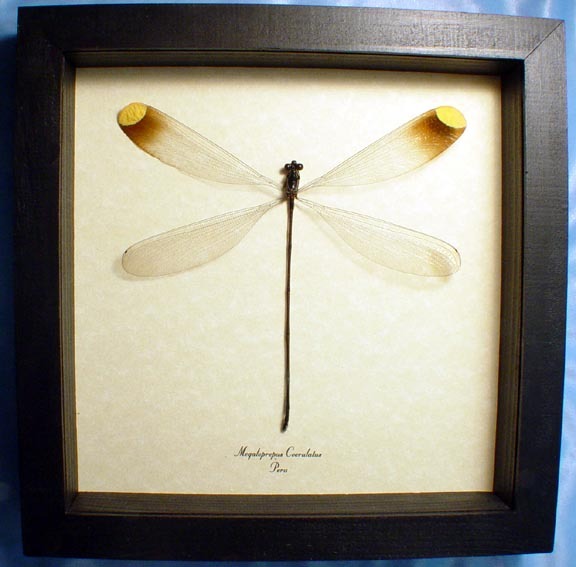 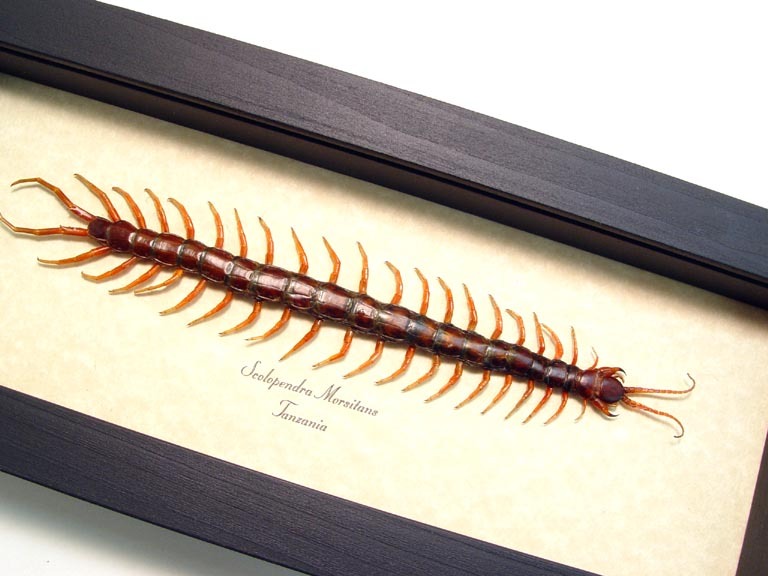 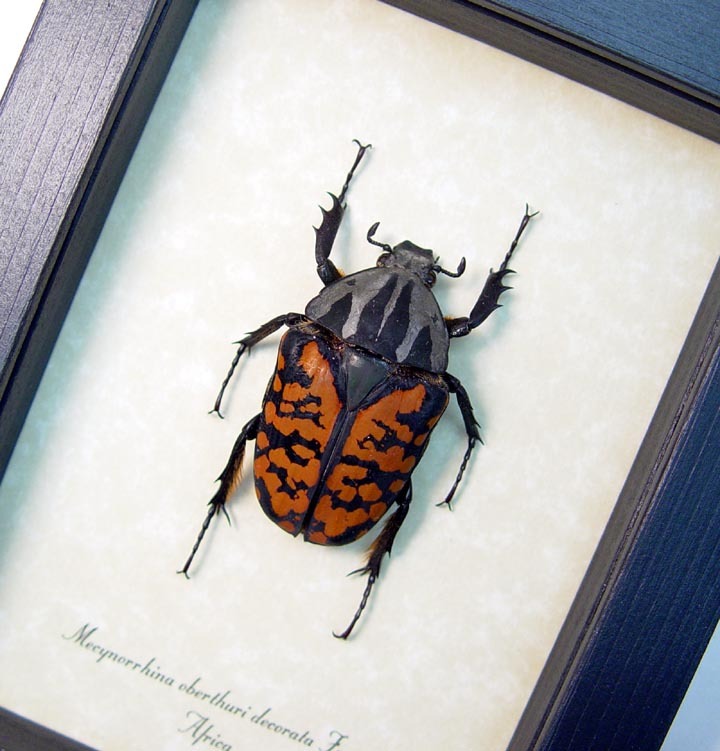 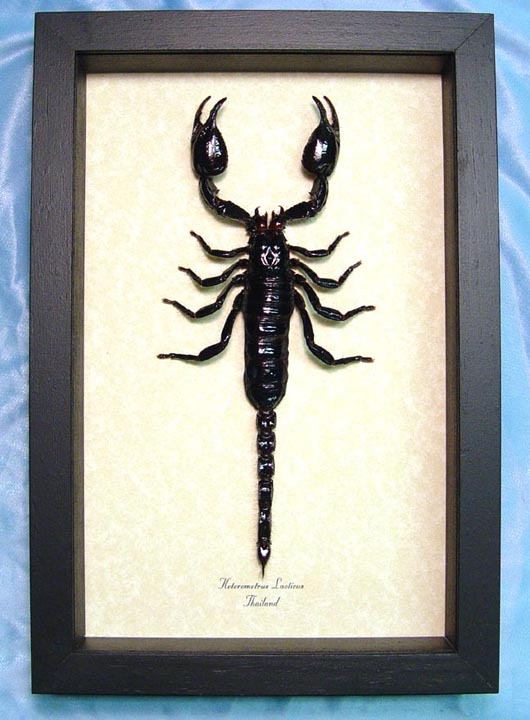 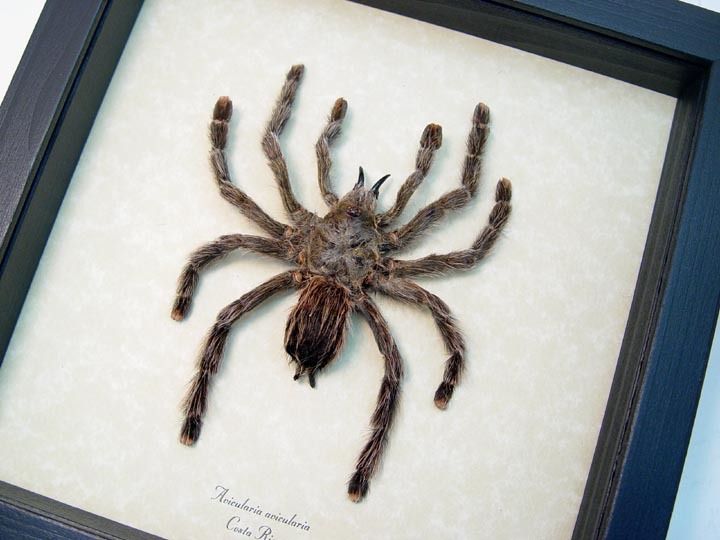 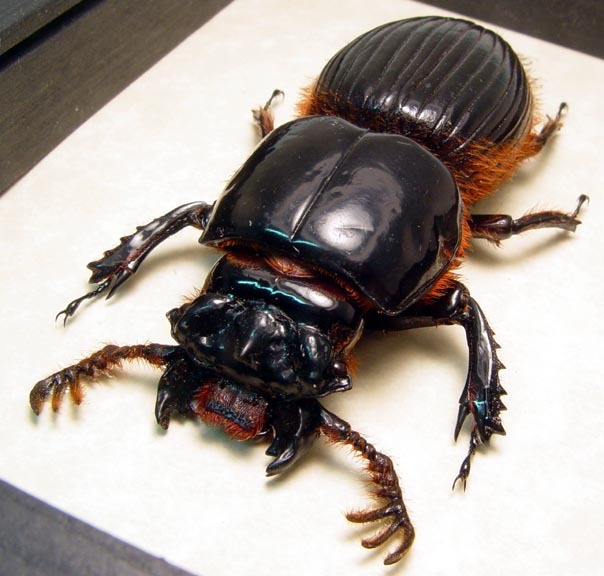 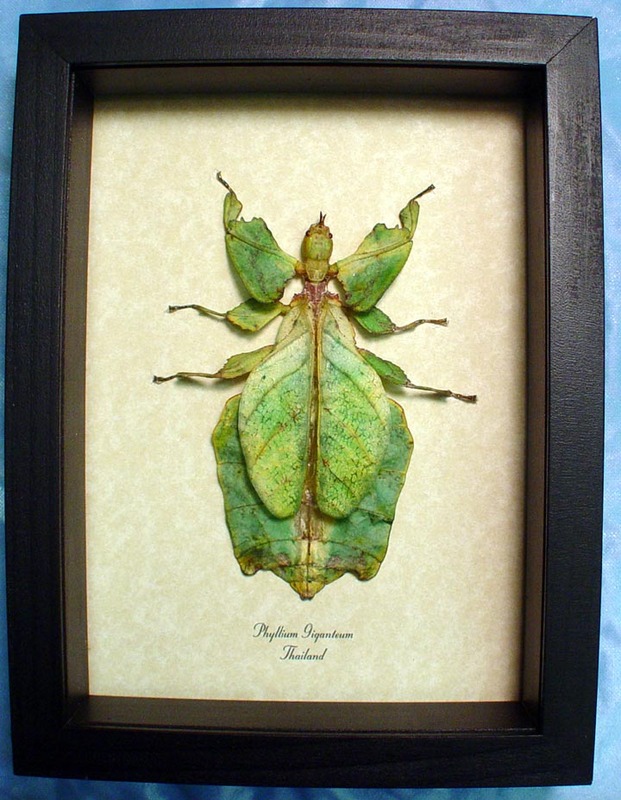 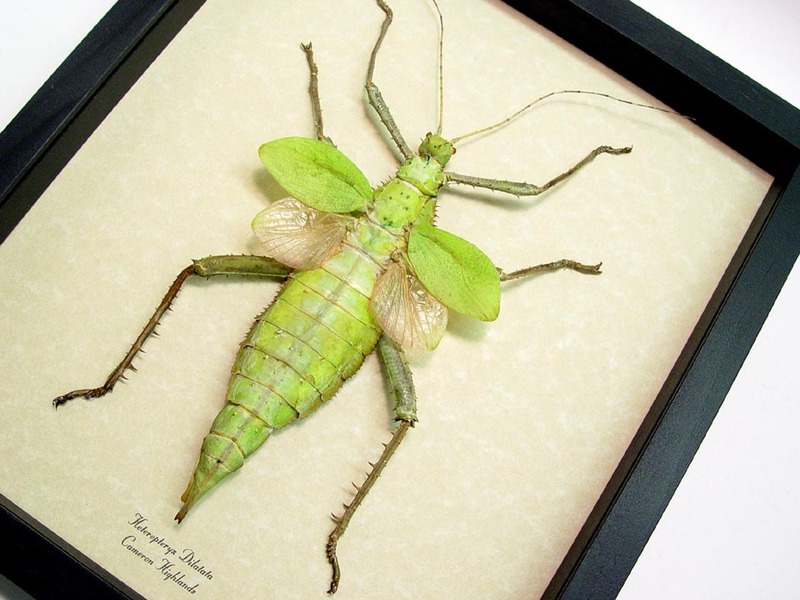 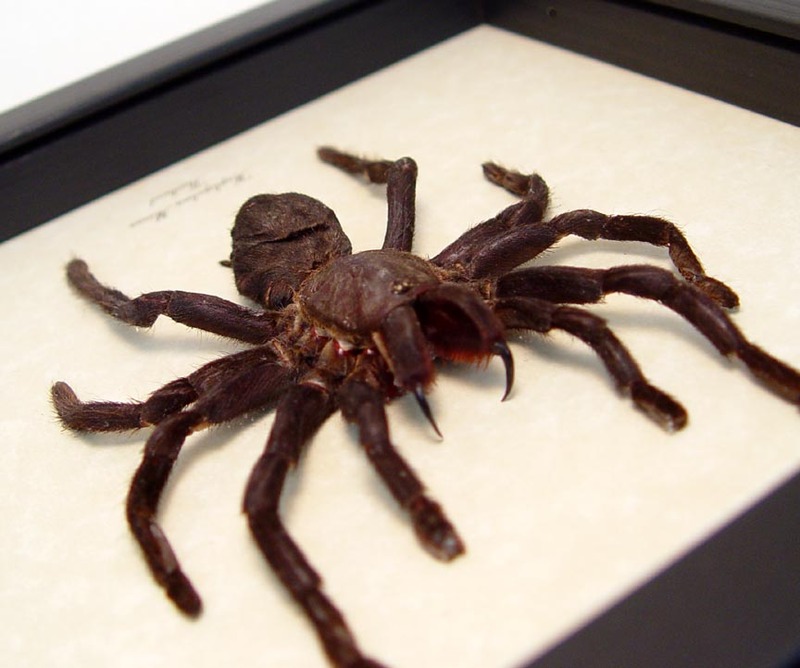 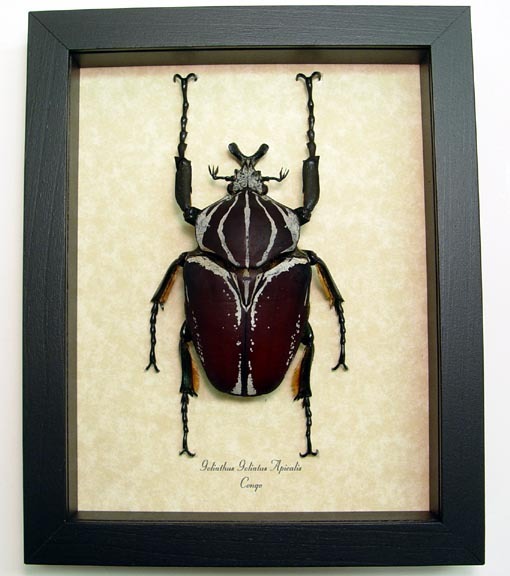 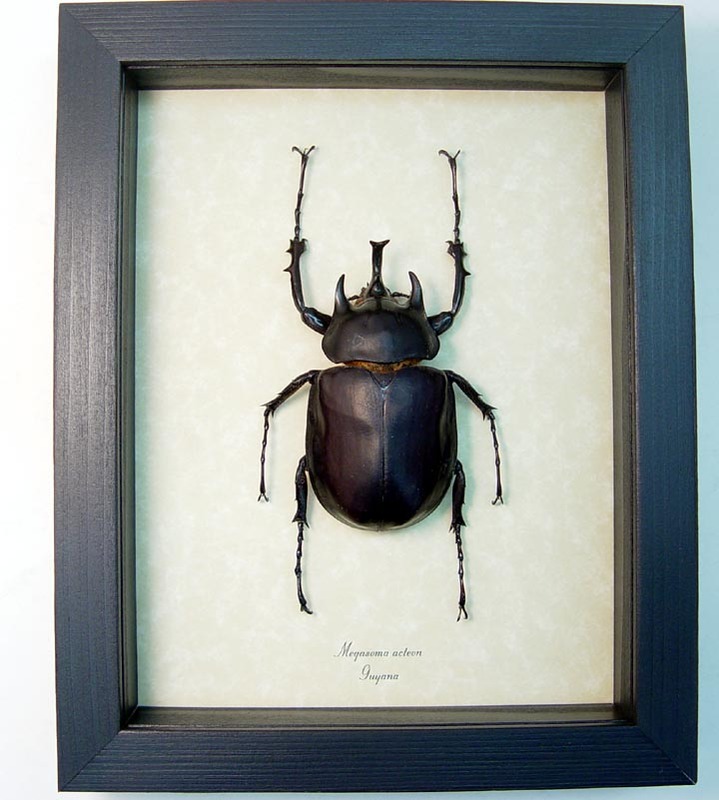 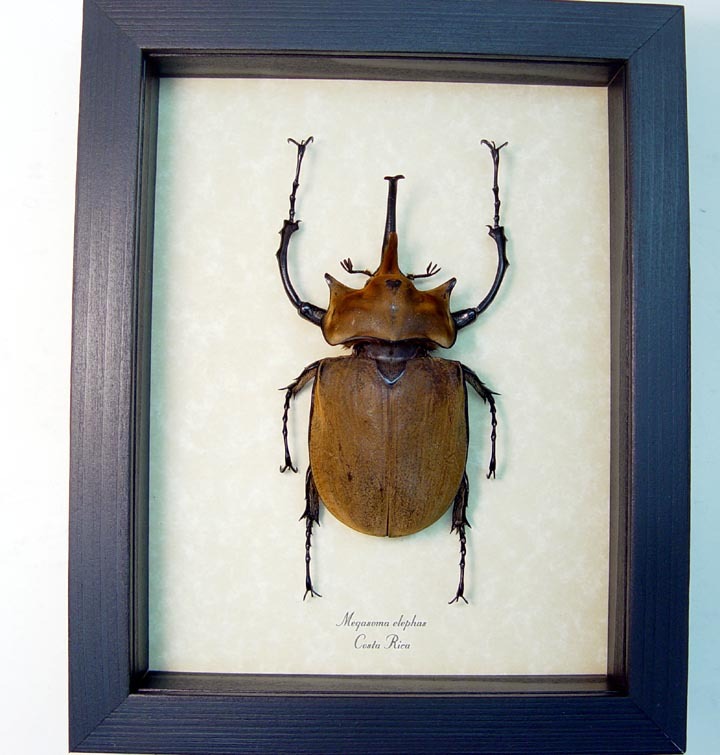 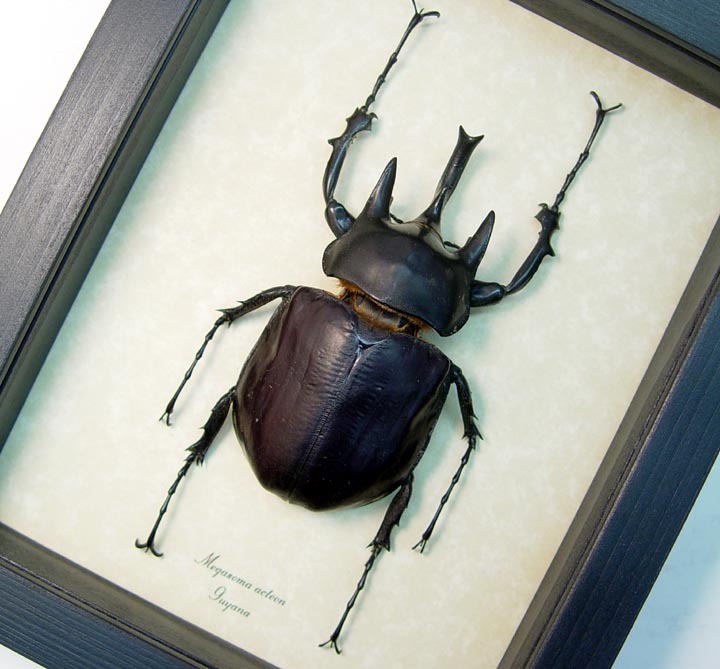 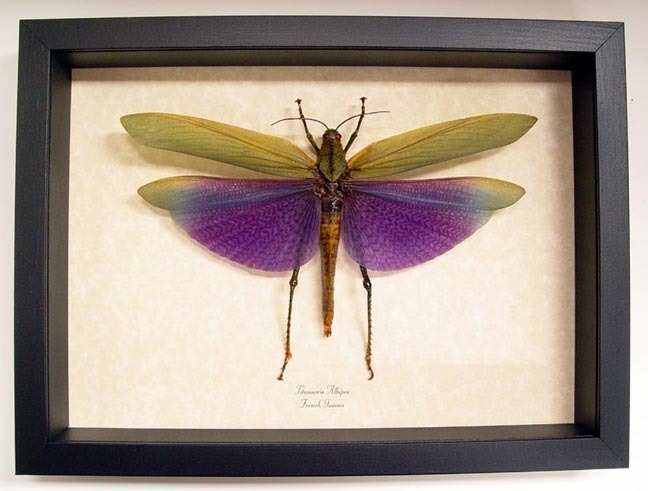 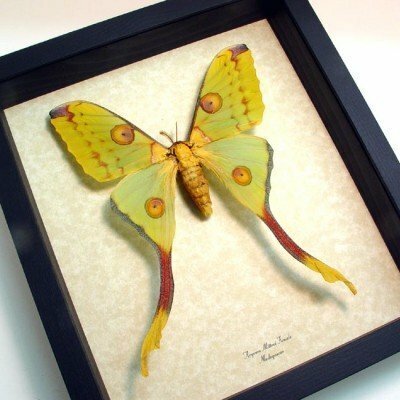 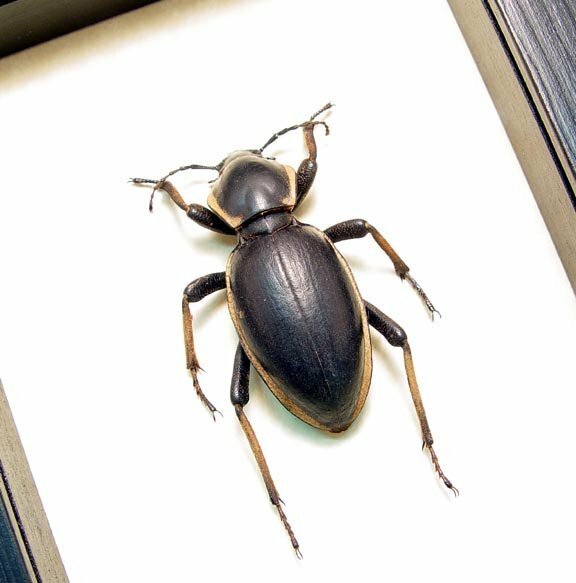 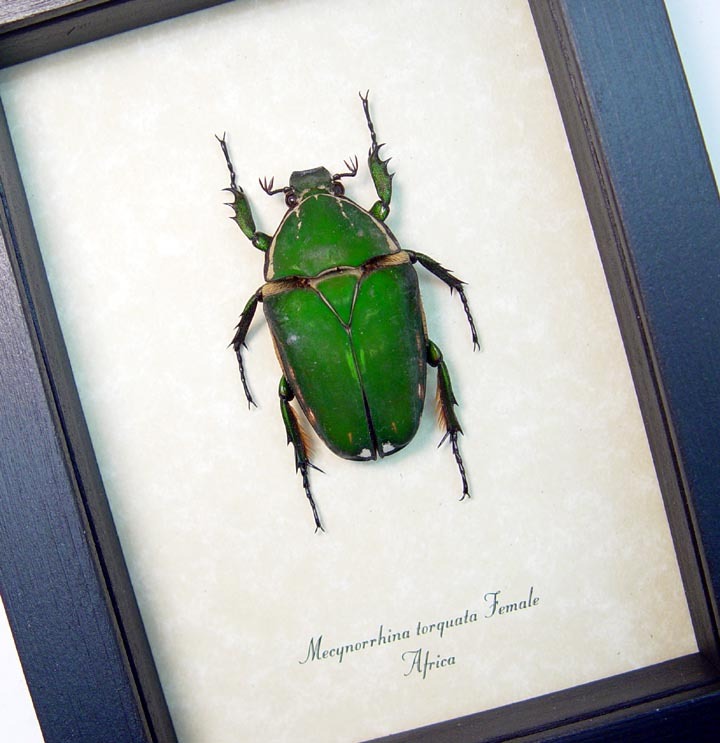 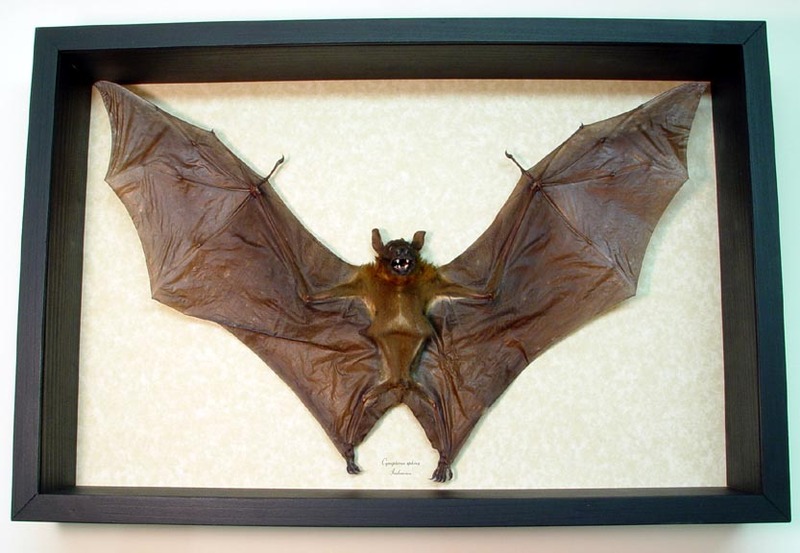 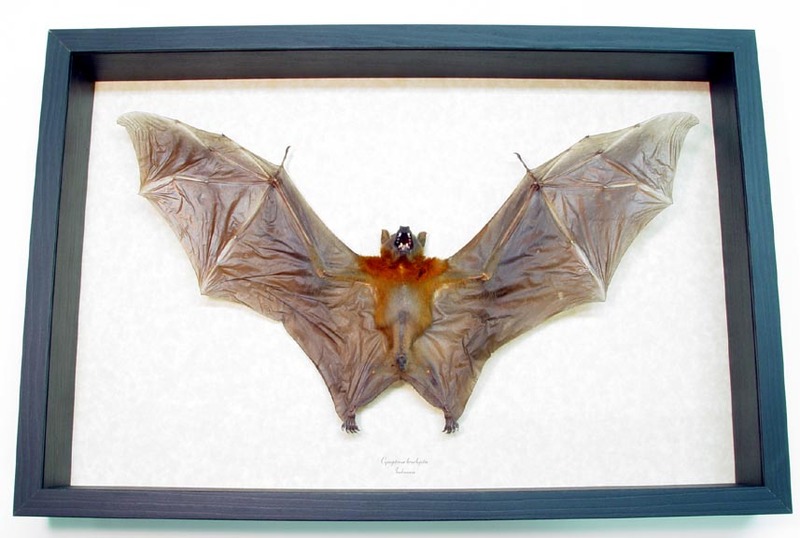 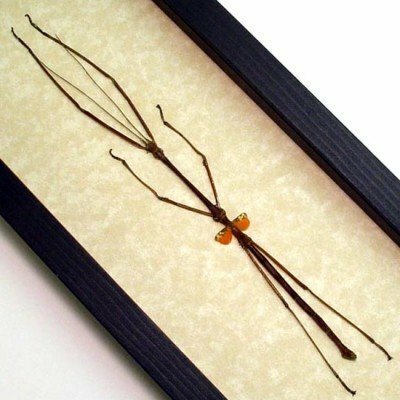 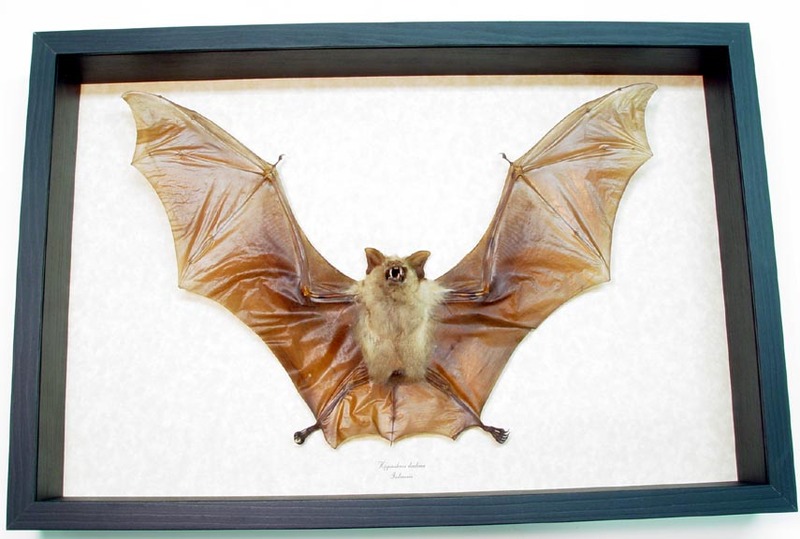 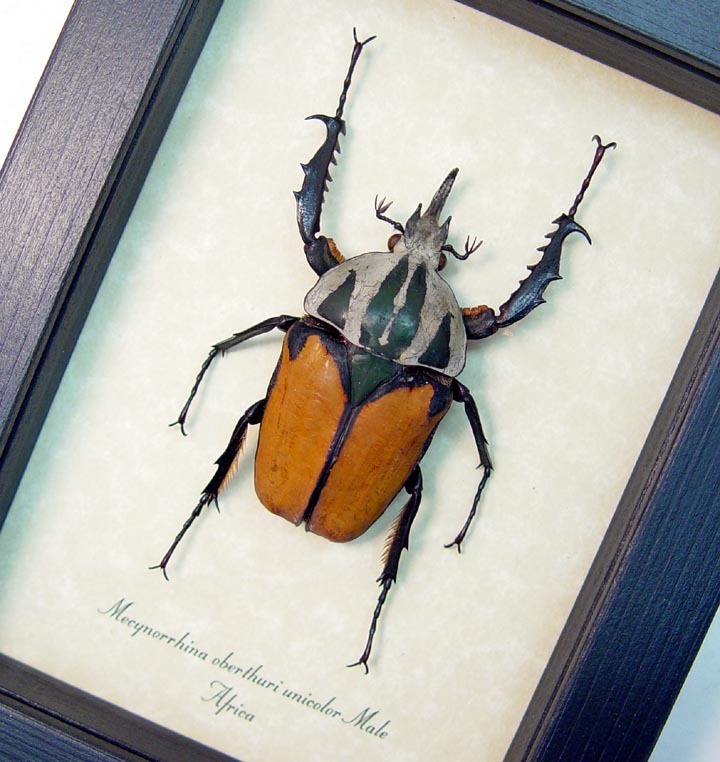 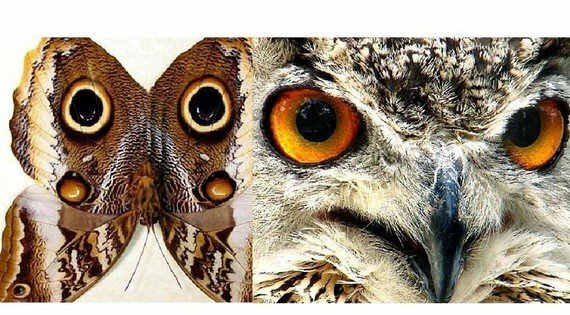 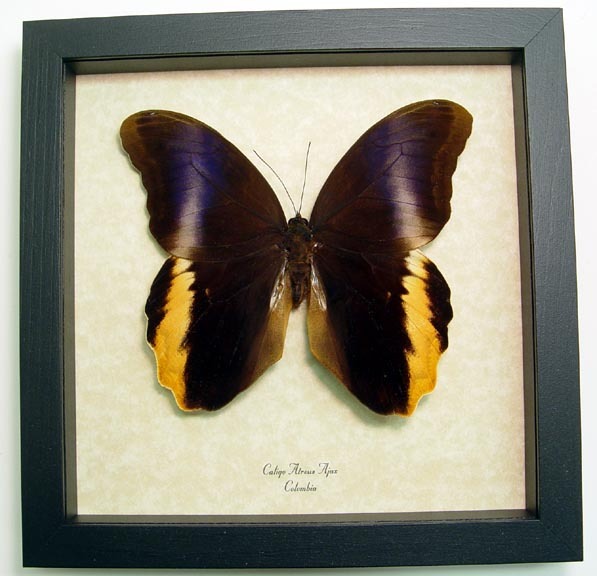 Home / Real Framed Butterflies, Insects, Bats, Reptiles, & Oceanic Sea Life For Sale / Rarities & Oddities / Natures Giants- Our Largest Specimens! 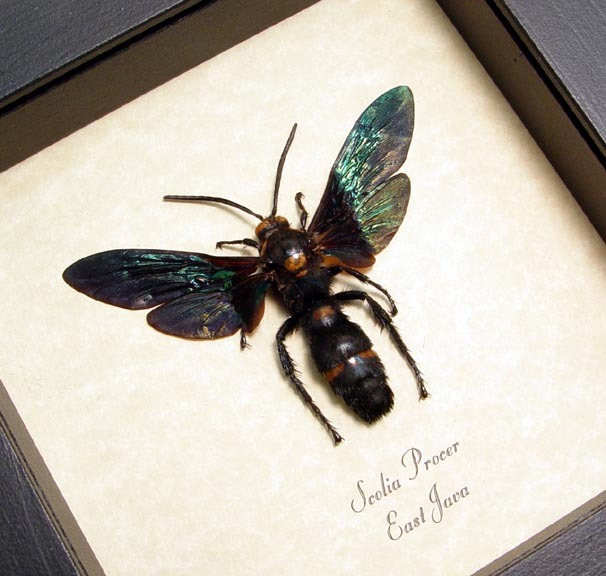 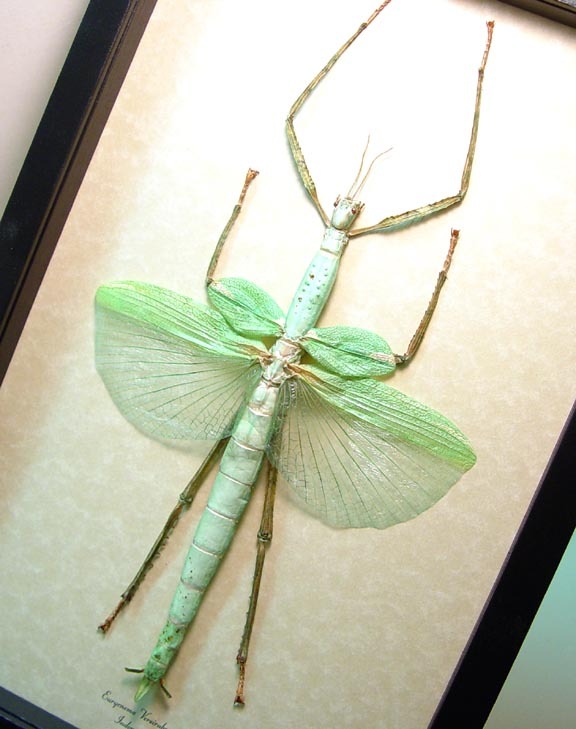 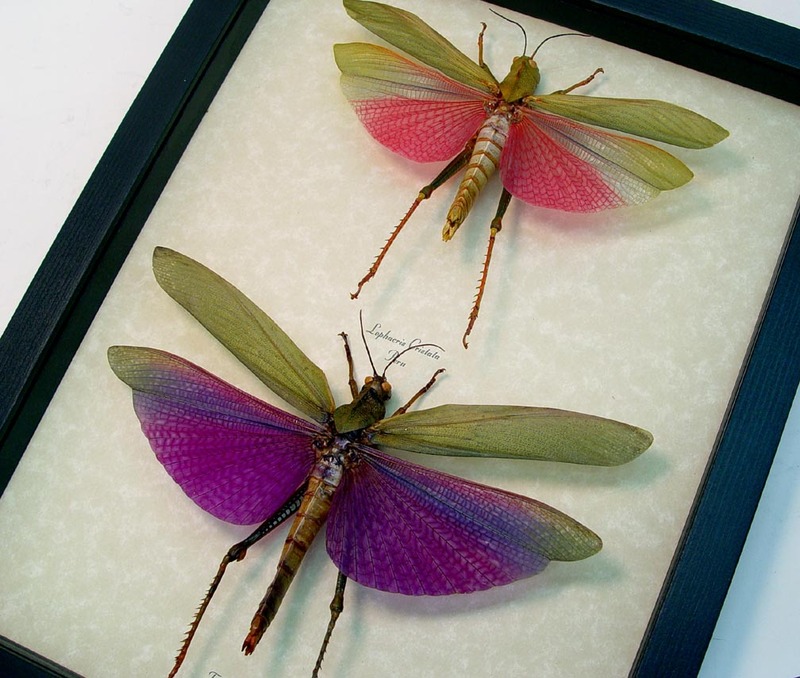 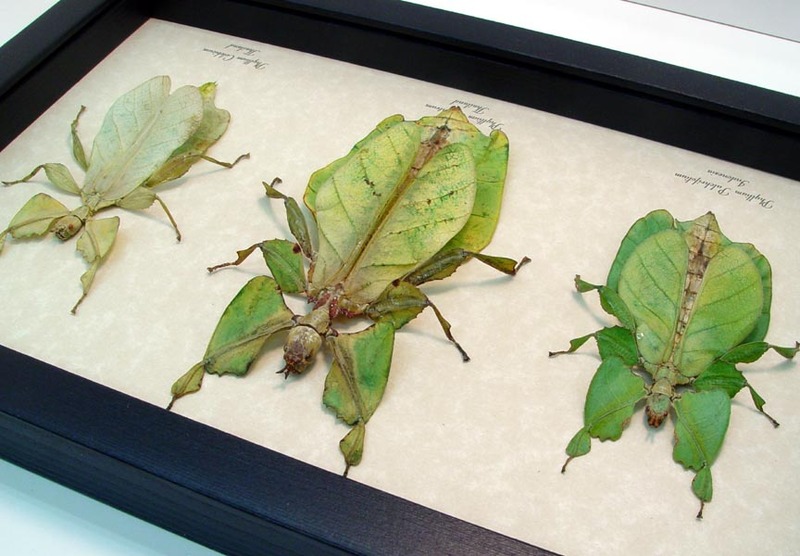 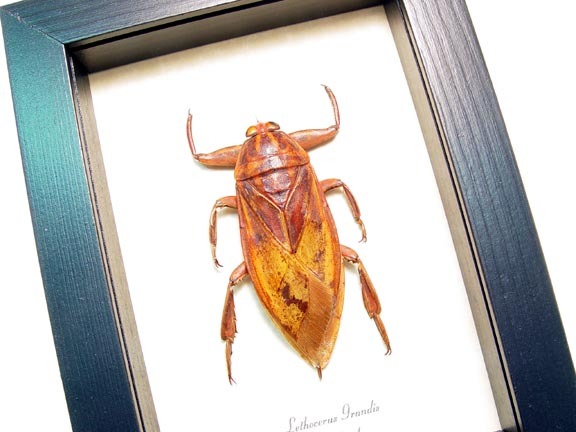 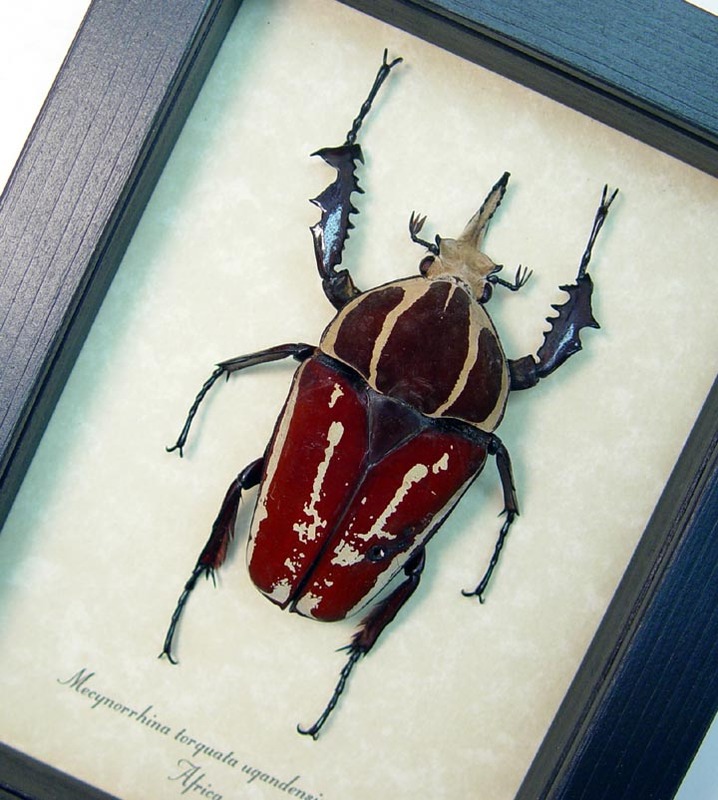 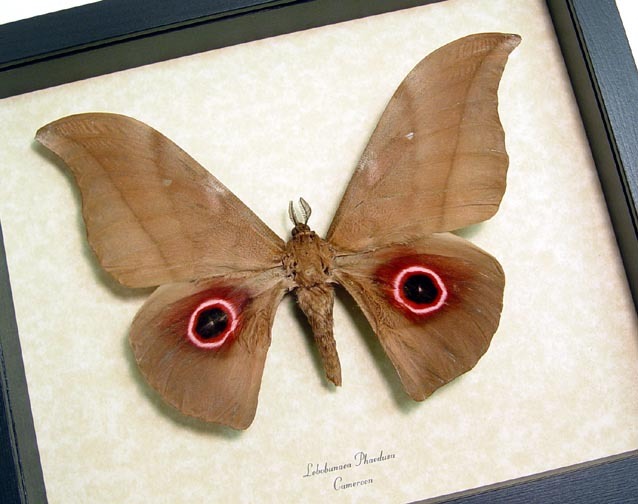 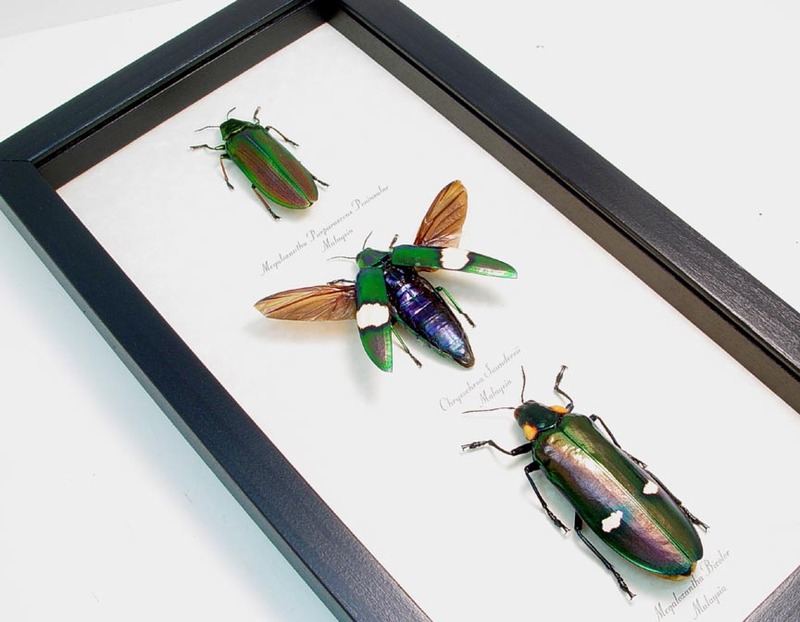 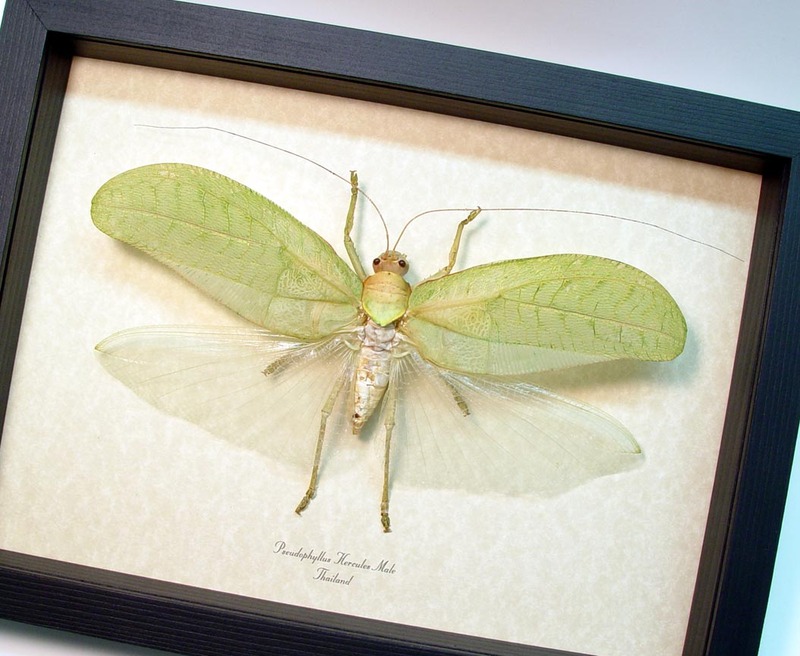 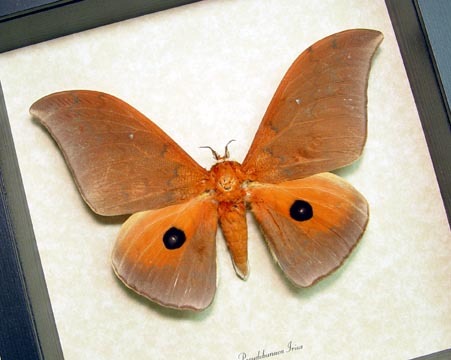 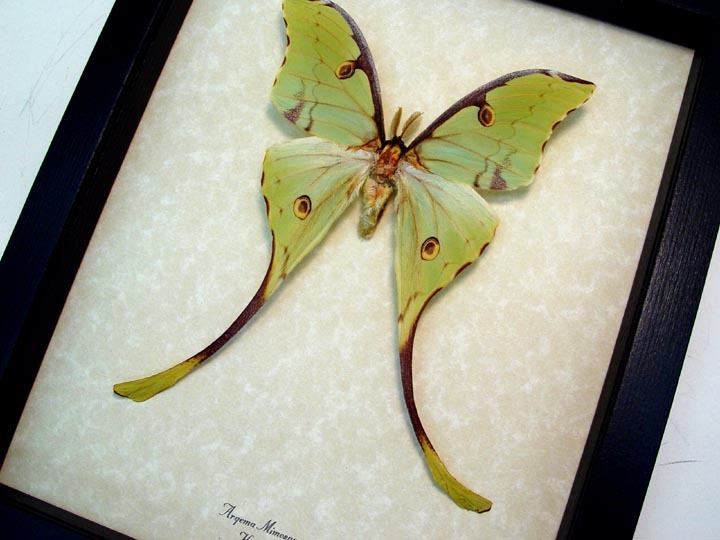 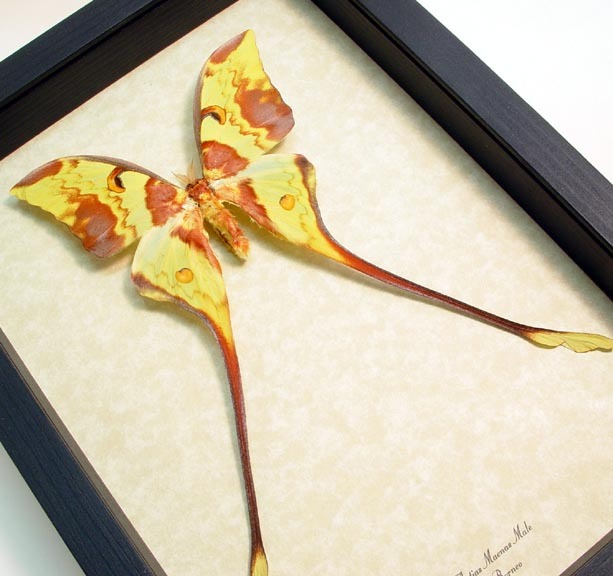 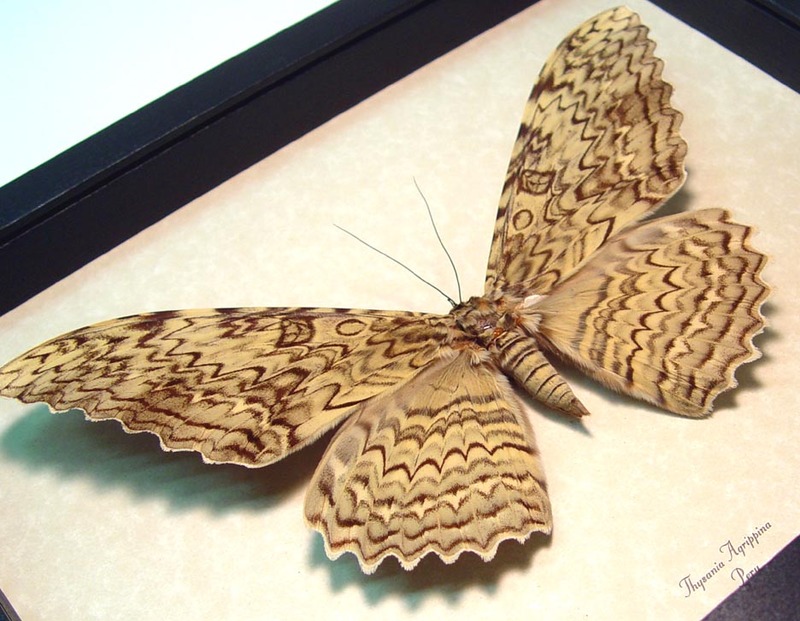 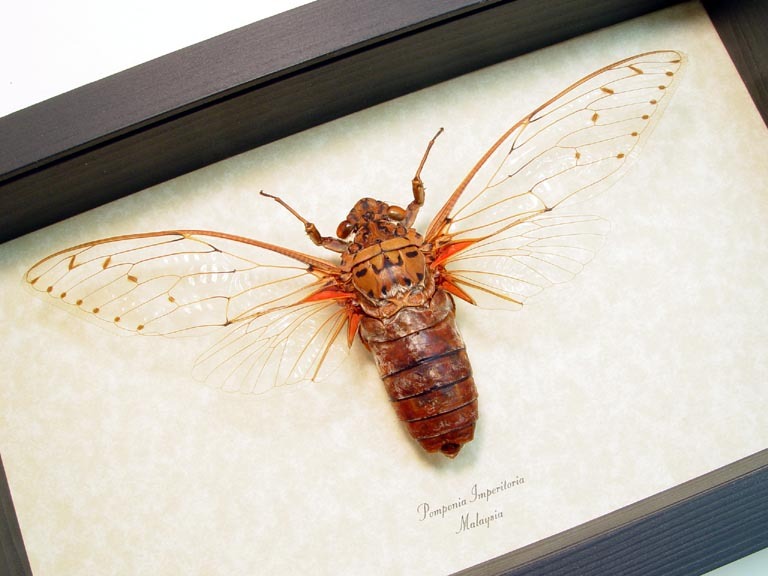 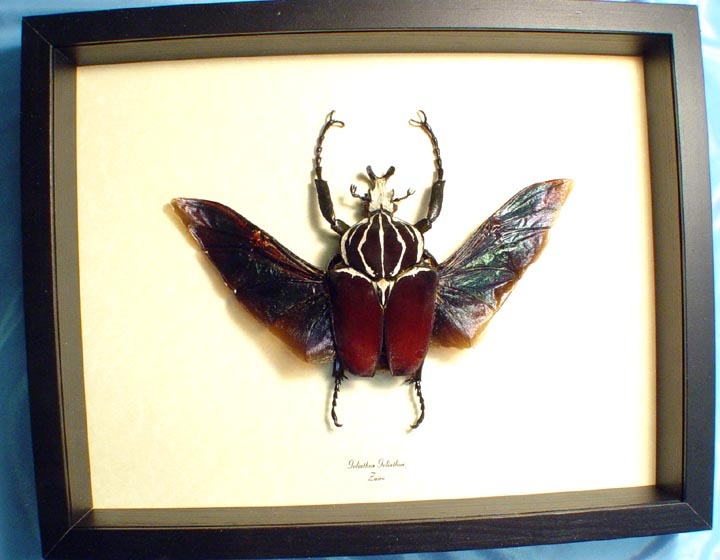 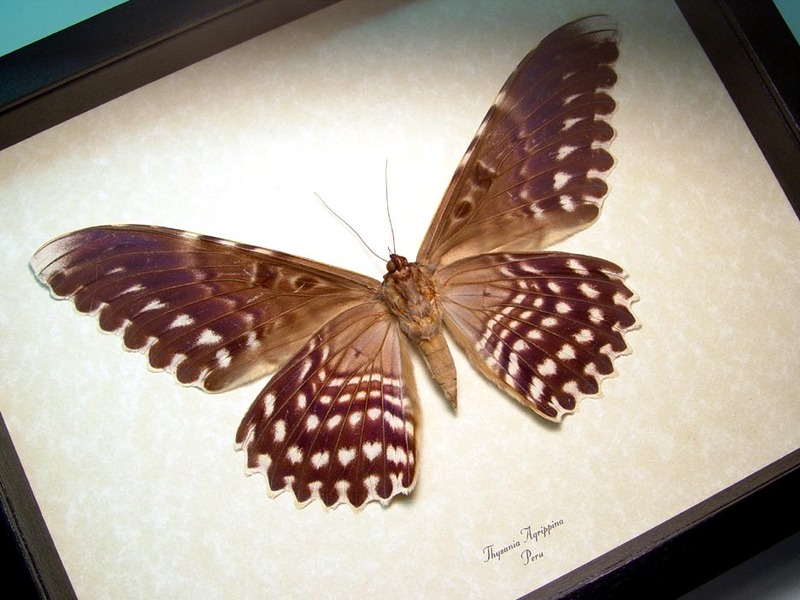 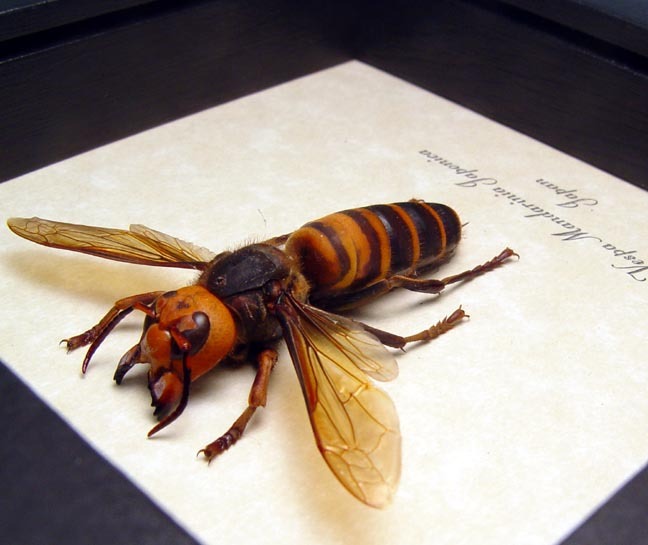 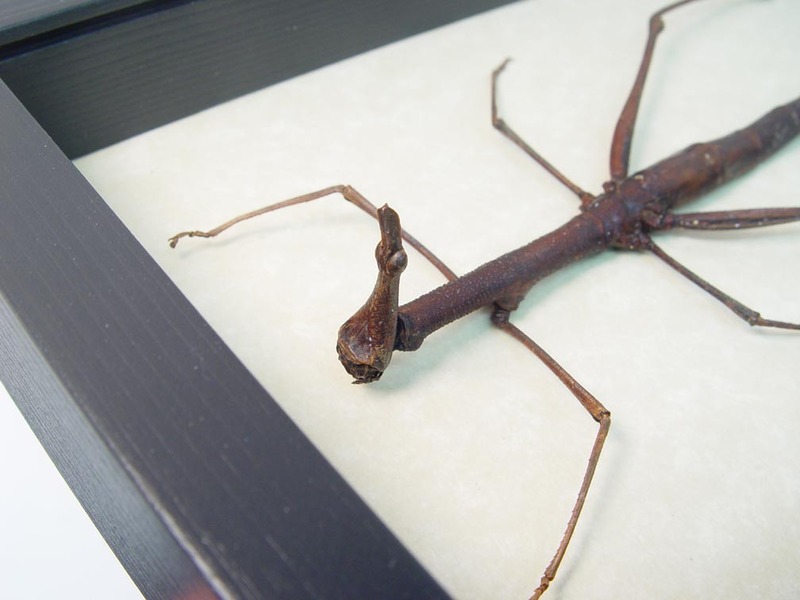 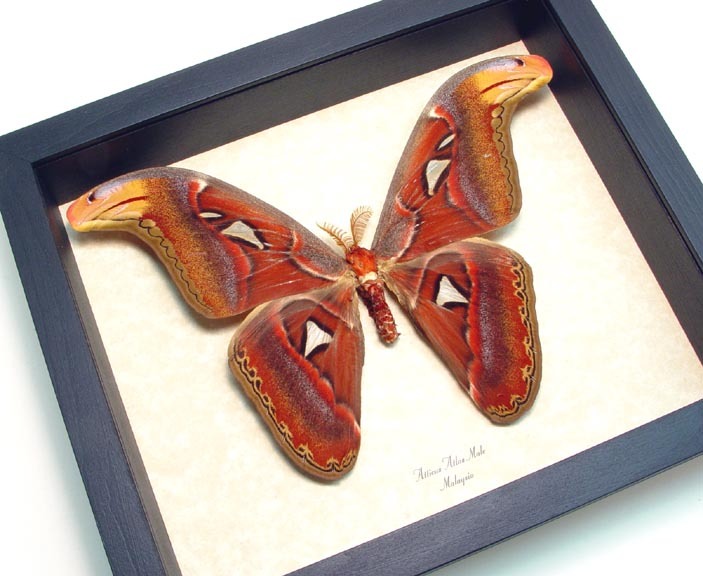 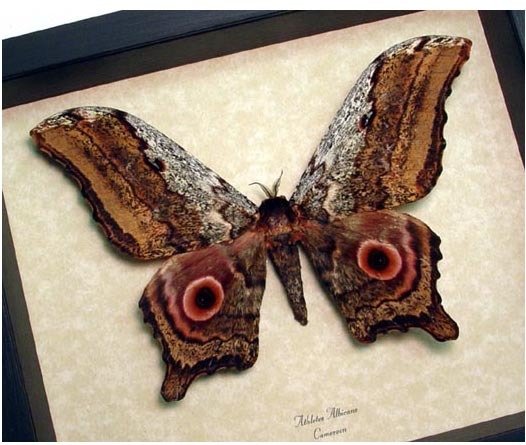 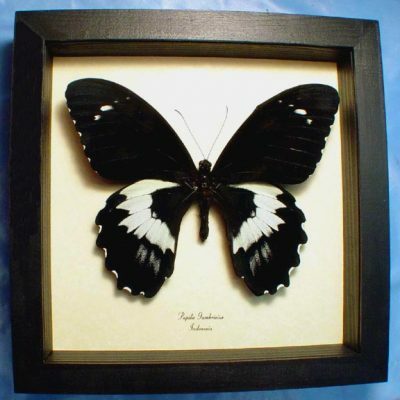 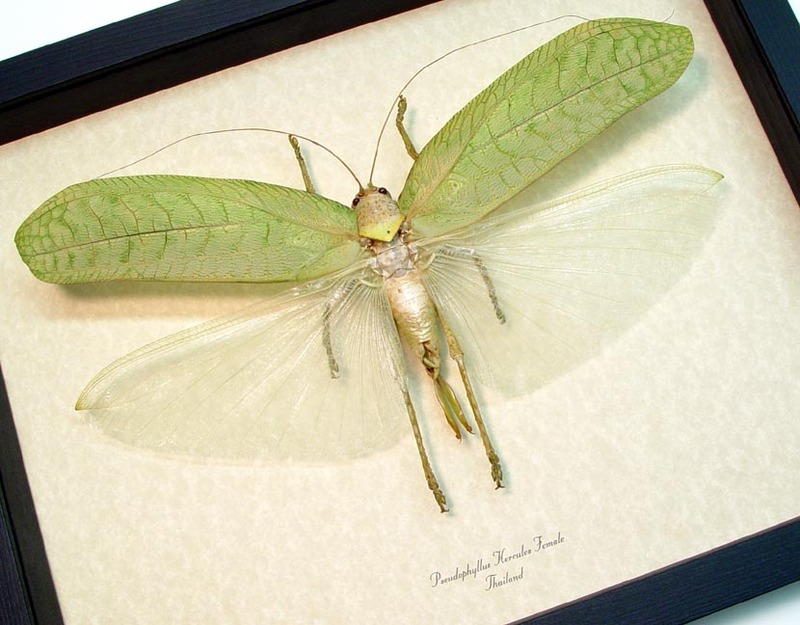 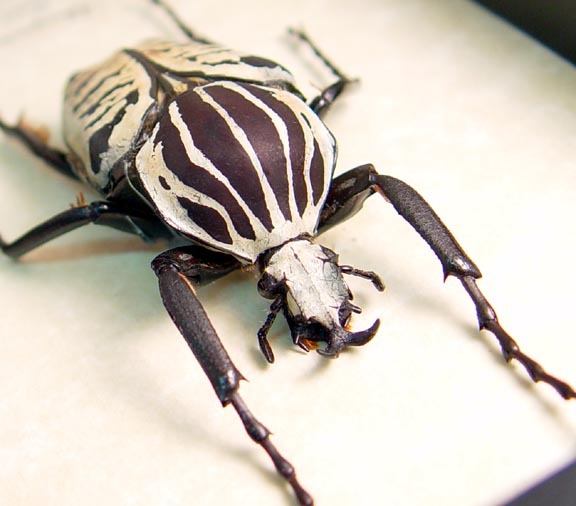 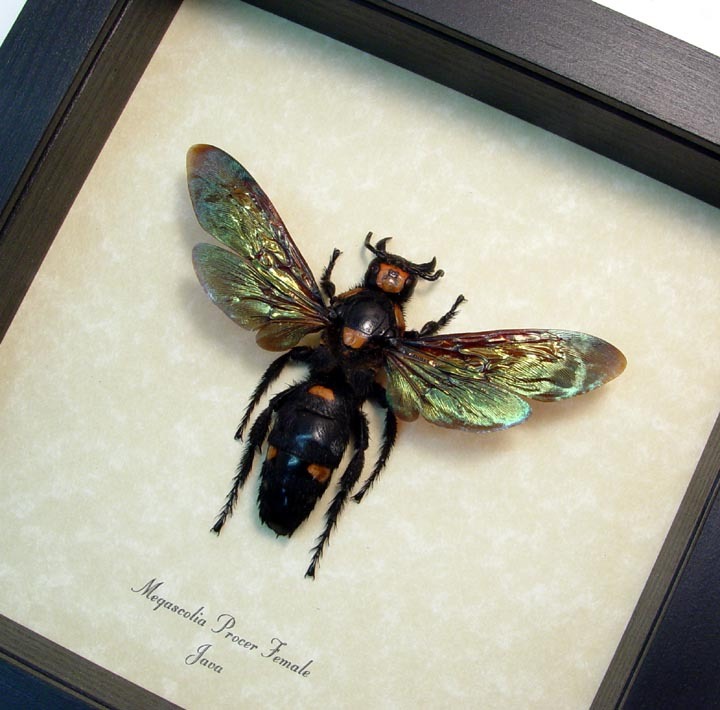 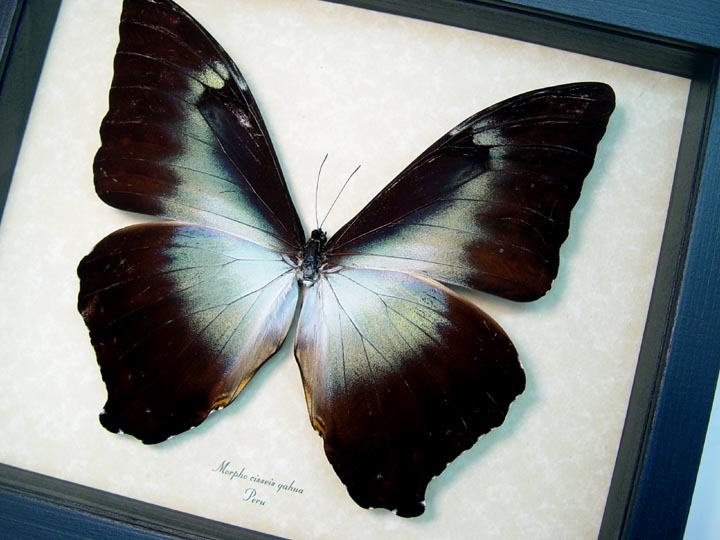 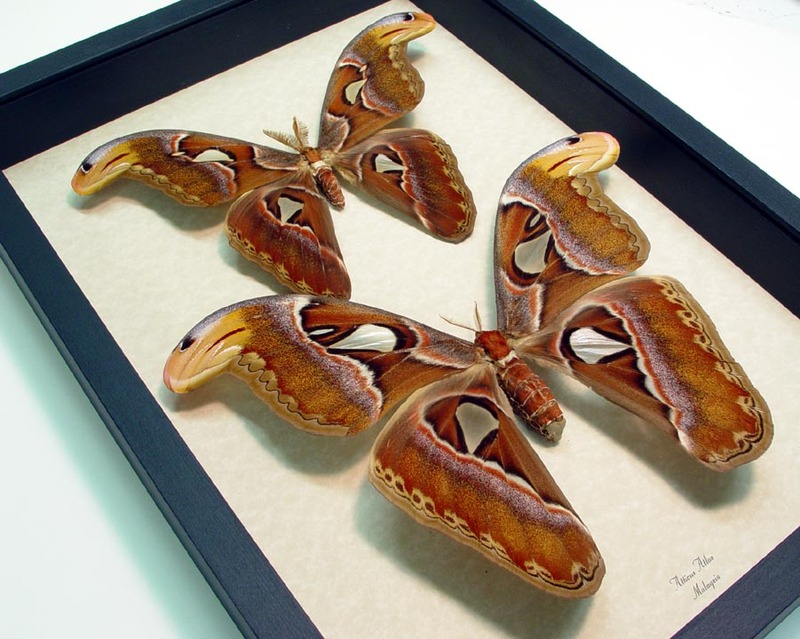 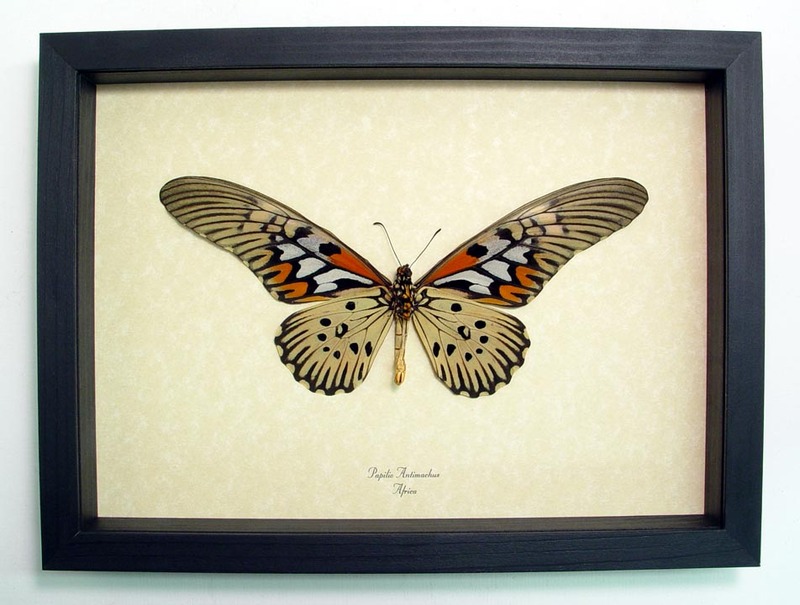 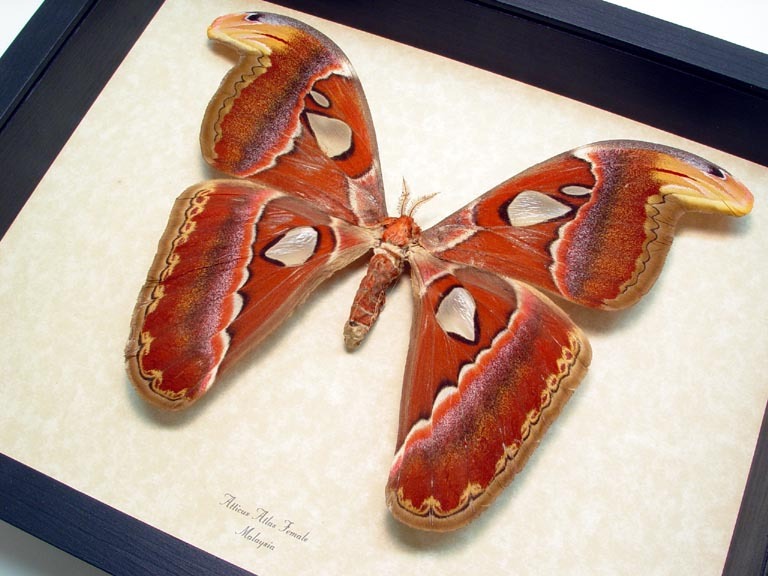 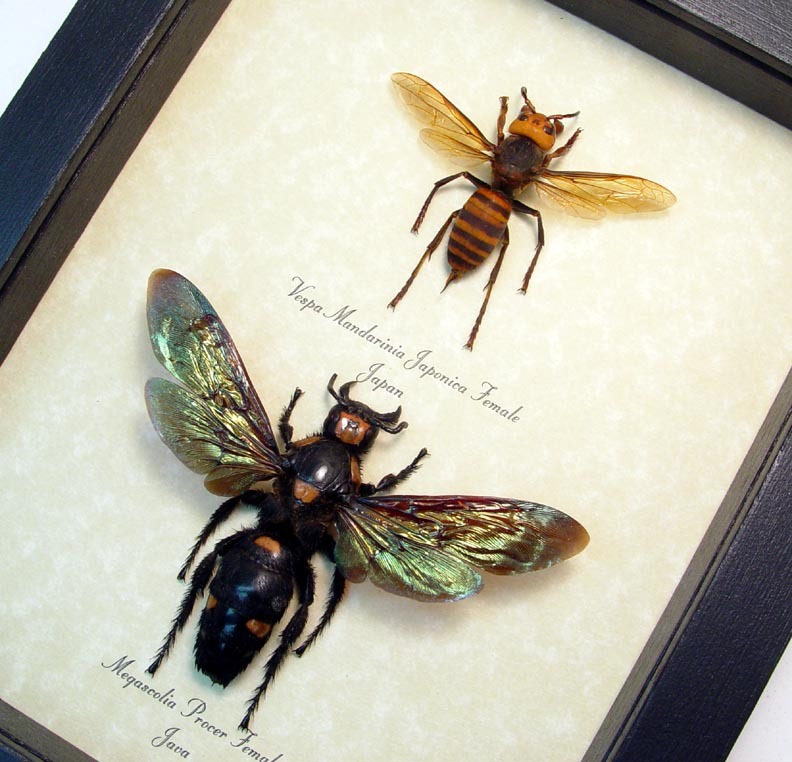 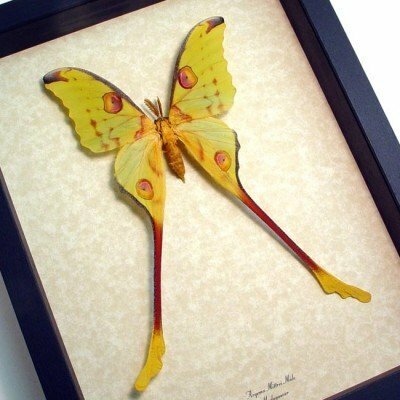 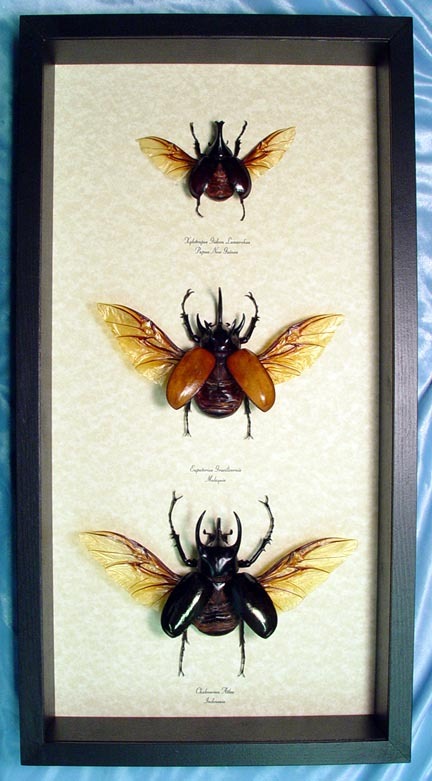 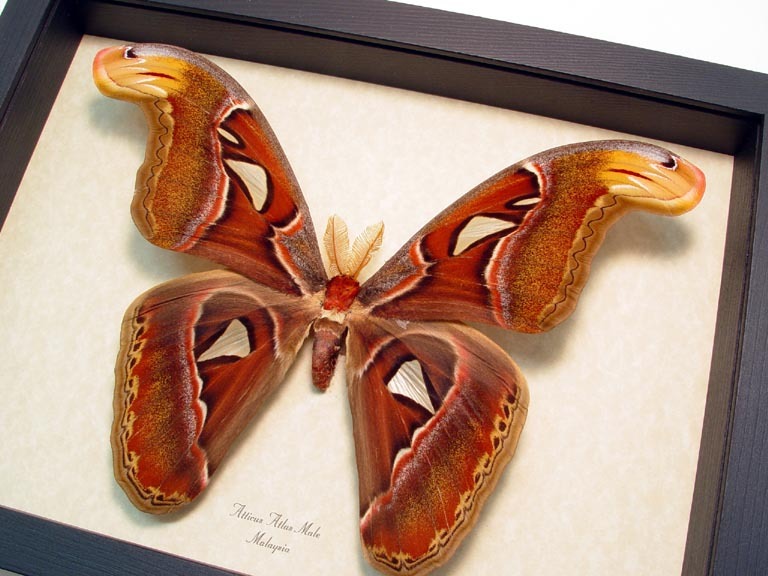 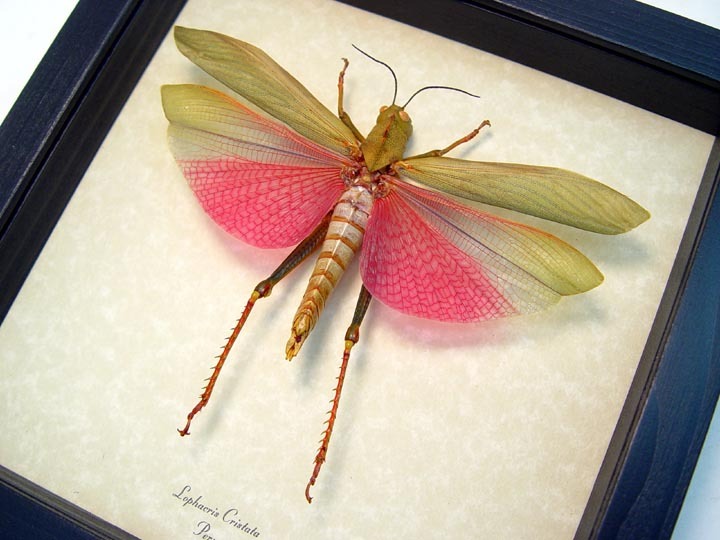 These are our largest butterflies, moths, insects & bats specimens available. 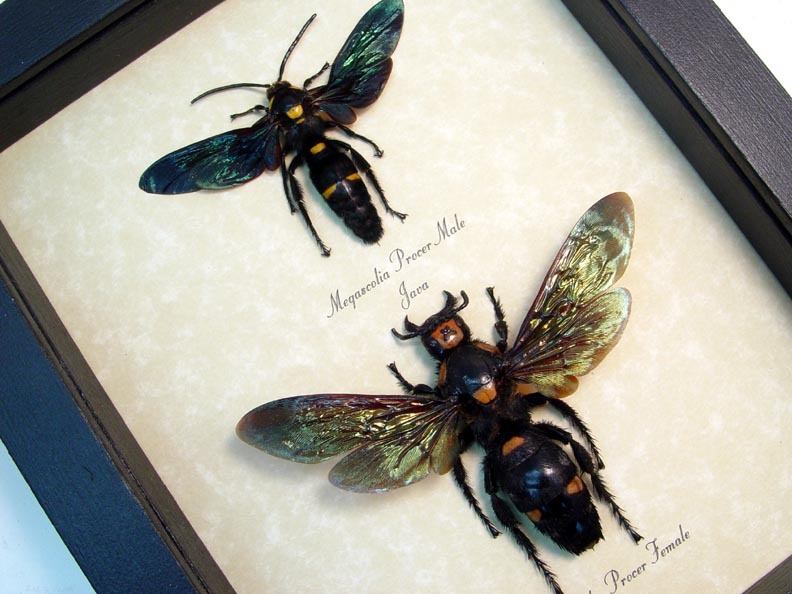 Truly amazing and not for the faint of heart!